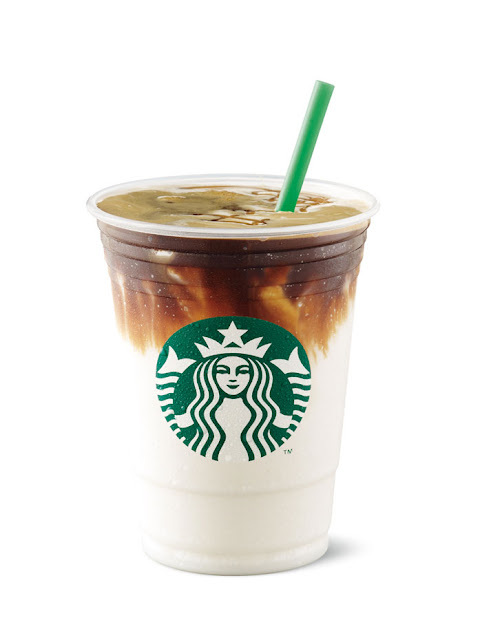 Starbucks' most popular Caramel Macchiato in a Frappuccino® variant. Enjoy the same delicious taste of smooth milk, caramel drizzle, and a shot of our best quality espresso, but in a fun Frappuccino® form. 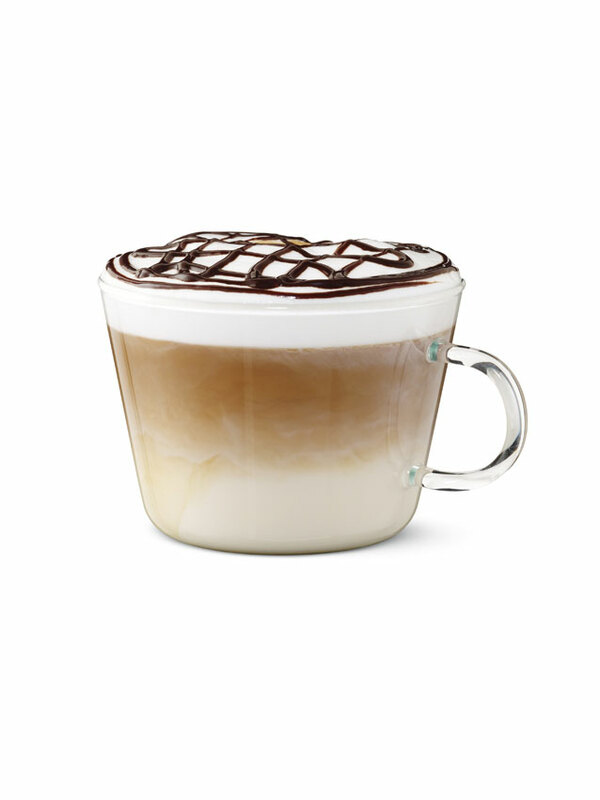 Chocolate Hazelnut Macchiato combines layer upon layer of delicious chocolate and hazelnut flavors with our best quality espresso. The Roasted Caramel Macchiato is for the true caramel lover. 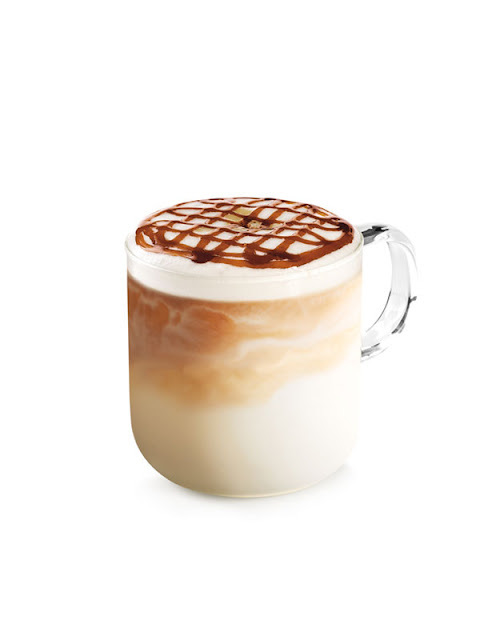 Delight in its layers of smooth, velvety milk, top quality espresso, and deliciously rich caramel taste. 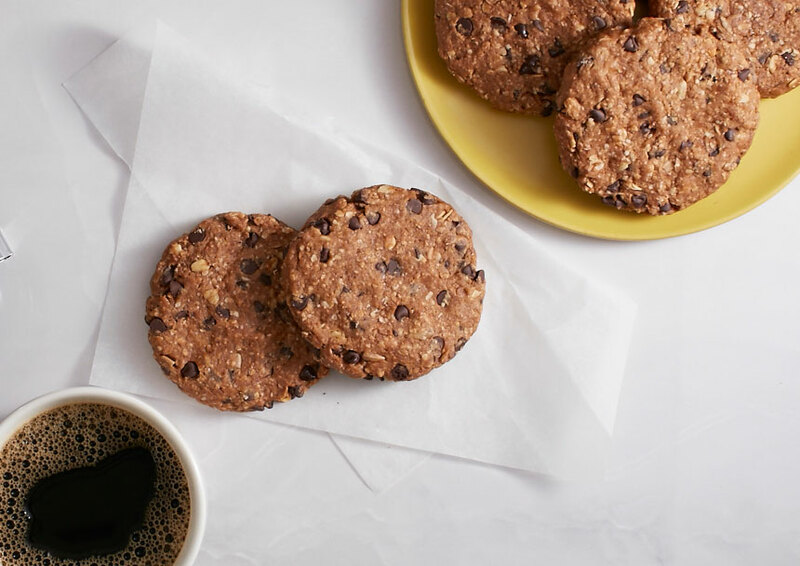 Banana, granola, oatmeal and dark chocolate in moist and chewy healthy vegetarian cookie. Layers of vanilla sponge cake with chocolate chips, milk chocolate ganache and frosted Belgian milk chocolate with mini chocolate chip cookies on the sides. 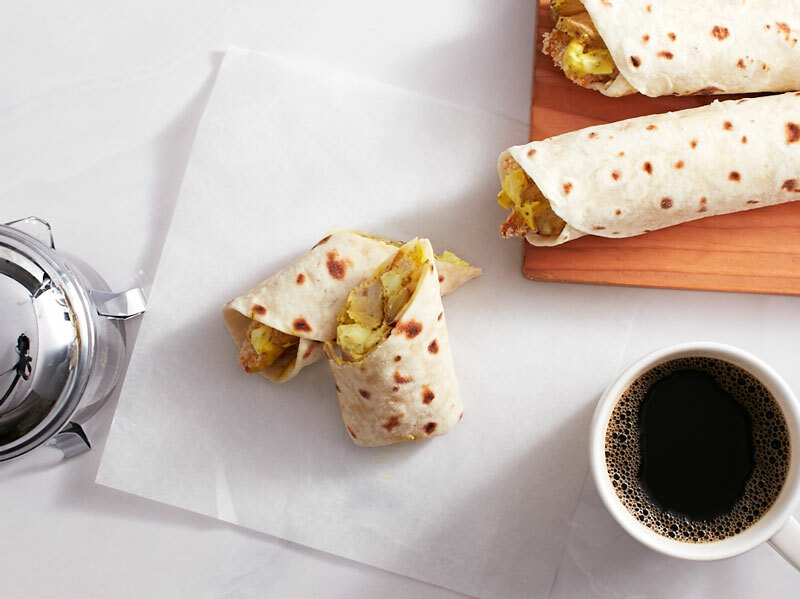 A tortilla wrap filled with moist breaded fish fillet, baked potato wedges and egg mayo dressing. 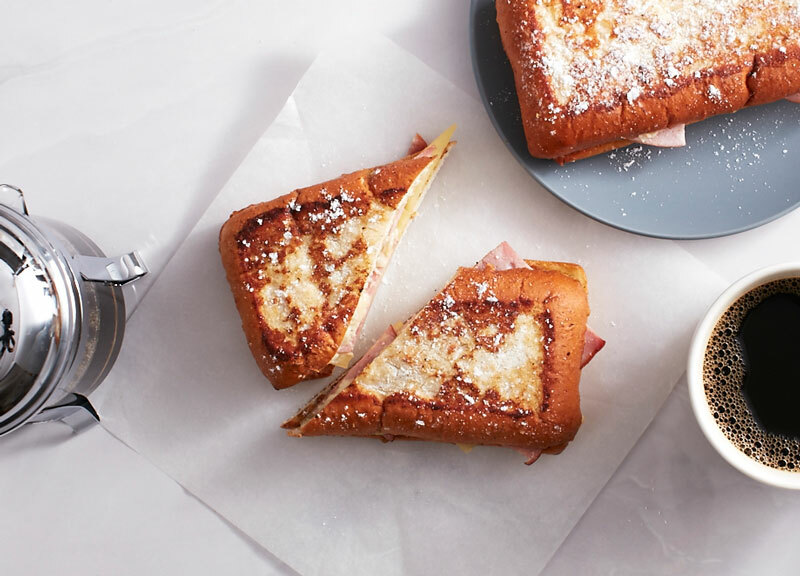 Farmer’s ham and sharp parmesan cheese layered on sweet savory brioche French toast. 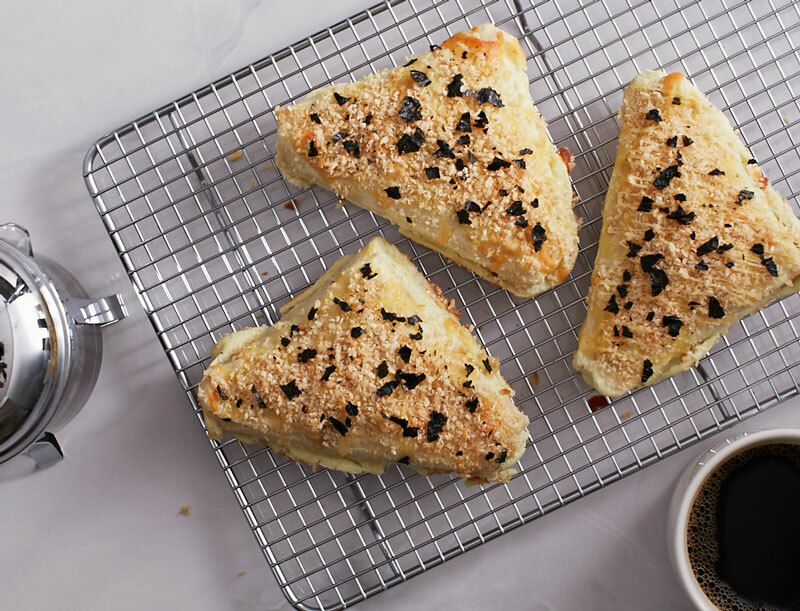 Flour tortilla filled with wasabi tuna flakes topped with crunchy Japanese bread crumbs and roasted nori strips. 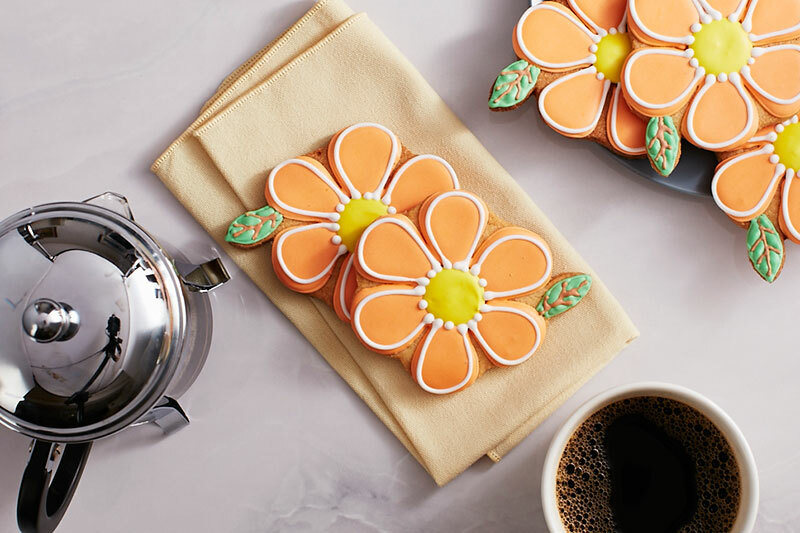 Buttery cookie flavored with vanilla bean decorated with an orange flower sugar icing. 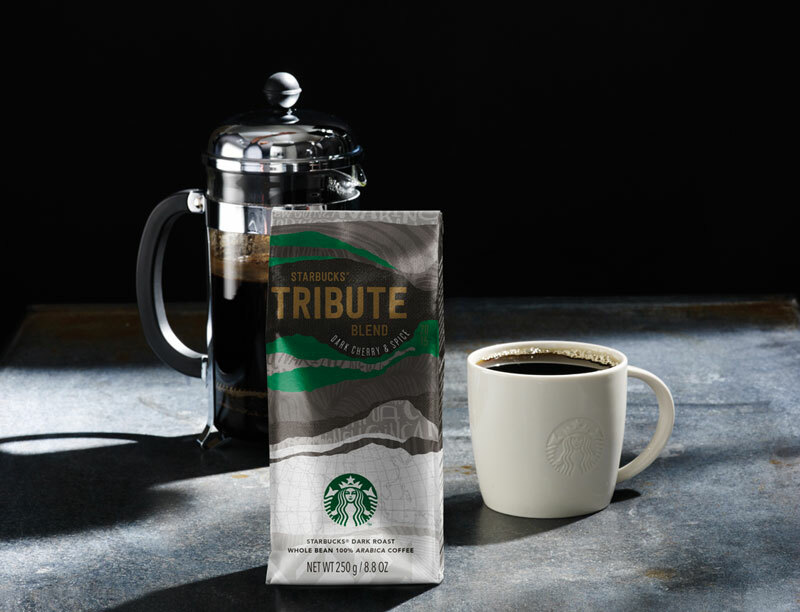 Starbucks VIA Tribute Blend uses the same four amazing components found in the whole bean coffee, 100% natural roasted Arabica beans to make an unforgettable blend of instant and microground coffee. 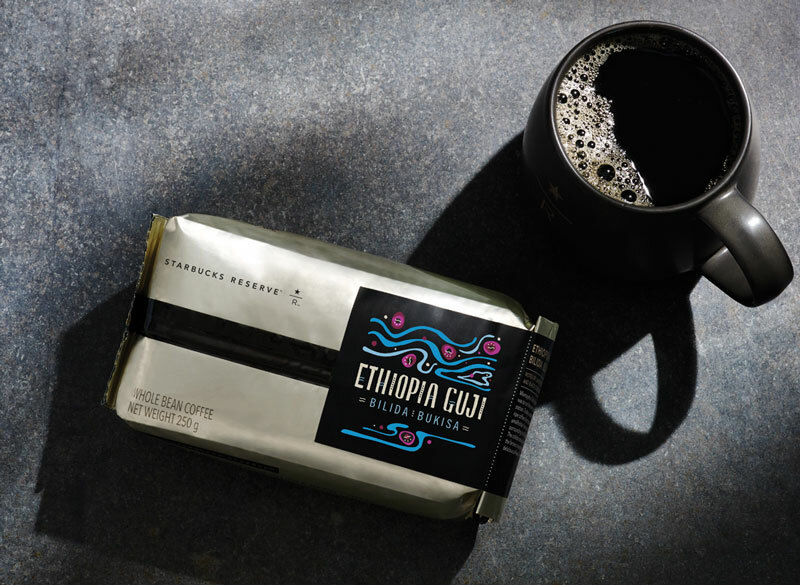 At Bilida Bukisa washing station, coffee cherries arrive from 750 nearby smallholder farmers, leading to beautifully delicious coffees like the Starbucks Reserve Ethiopia Guji Bilida Bukisa. 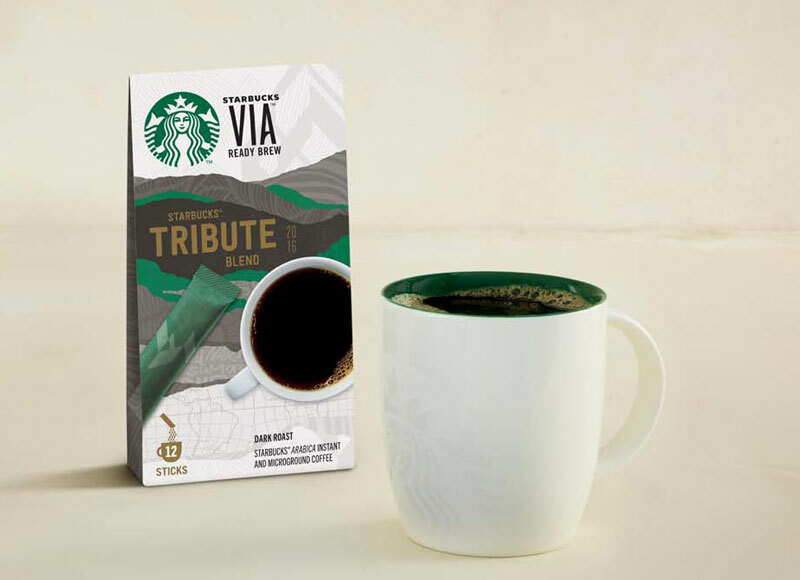 Enjoy this light-bodied coffee with its distinct lemon and currant flavors. 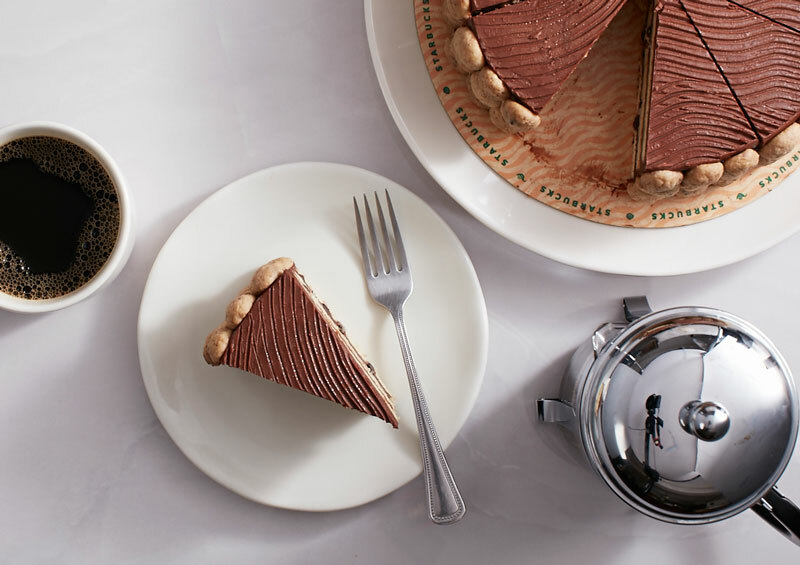 Perfect to pair with berries, herbs and baking spices. 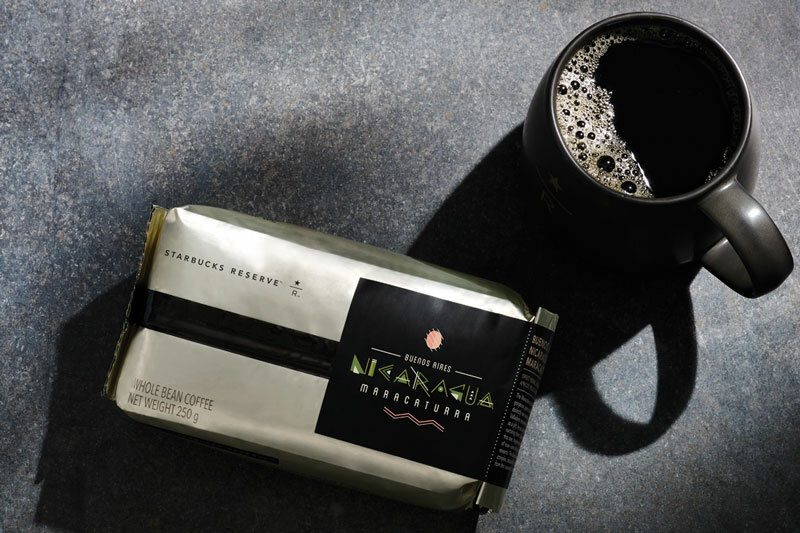 The Maracaturra coffee tree blooms gorgeous, giant coffee cherries of a distinctly rare variety. This coffee offers flavors of herbal aromas with apricot, peach and honey. 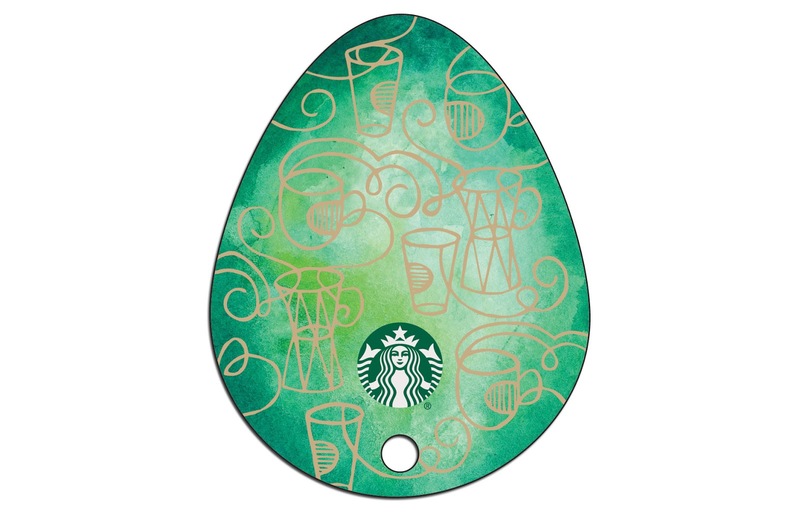 Starbucks master coffee blenders and roasters spent over a year tasting different origin coffees and blends and were dedicated to finding something that would be so amazing in flavor, body, and aroma- the Tribute Blend™ truly represents this and the meaning it was intended to convey when it was introduced to celebrate the 40th Anniversary of Starbucks. 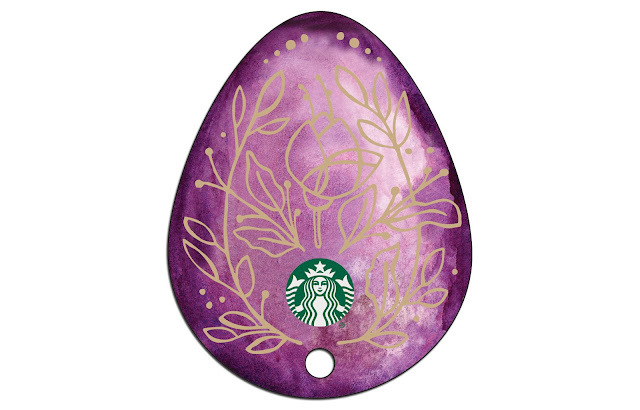 This dark roast, full-bodied blend is best complemented with berries, spices and chocolates. 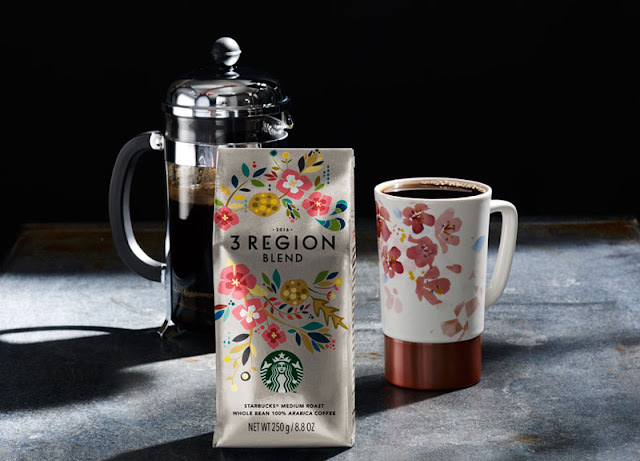 The 3 Region Blend exudes floral, citrus, and berry aromas and flavors – it's the kind of coffee that makes you want to sit outside, feel the breeze in the air and enjoy a beautiful day. 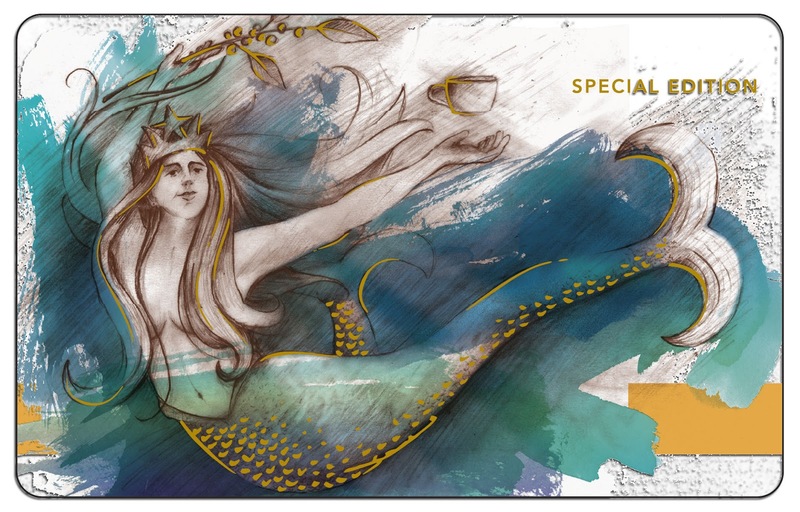 Taking a page off Greek mythology, Starbucks calls her the Siren. The Siren is hand-painted with water colors and represents the change of the season. 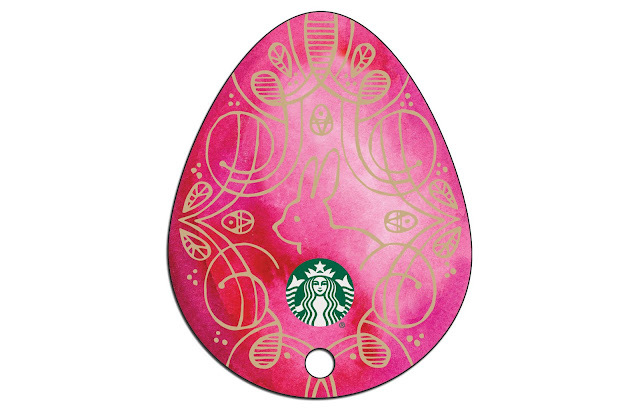 Available starting February 23 for an initial consumable load amount of ₱300. 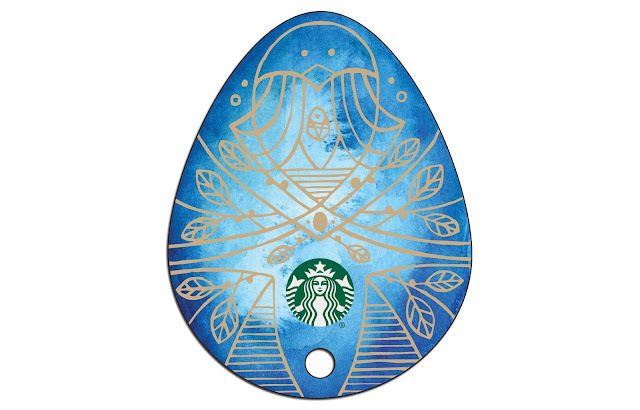 Purchase limit of five (5) activated Special Edition Siren Cards per customer per day. 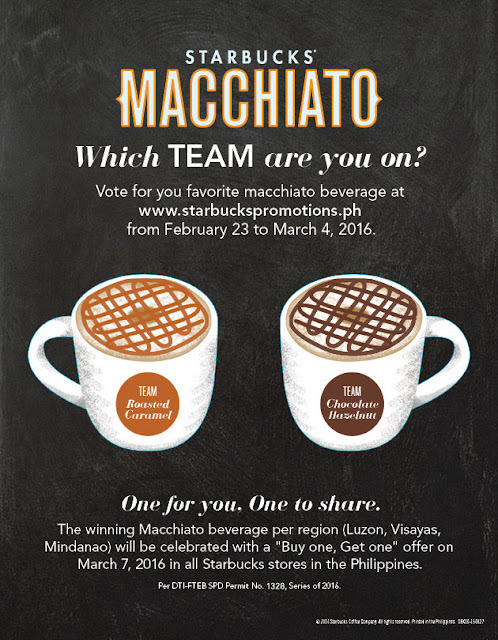 Available starting February 23 for an initial consumable load amount of ₱500 each. Purchase limit of one (1) of each Easter Egg Card design per customer per day.